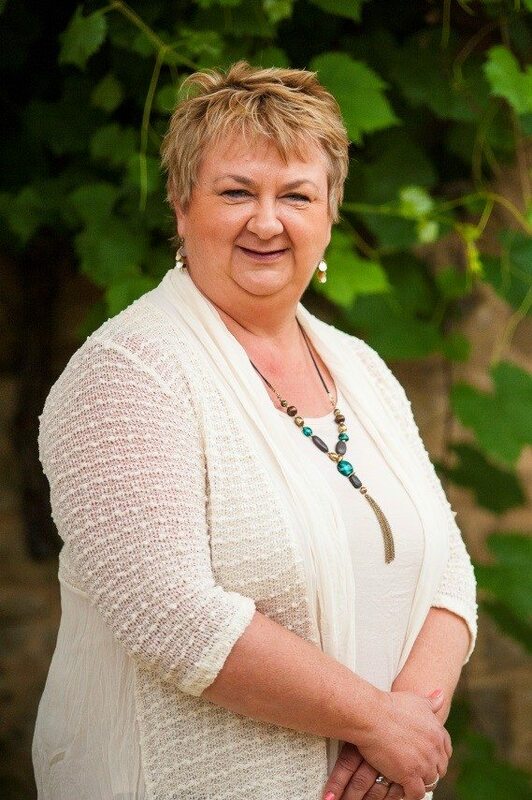 Judy Watson began her career as a microbiologist and is now the second generation and brand ambassador of her family’s wine business Schild Estate. 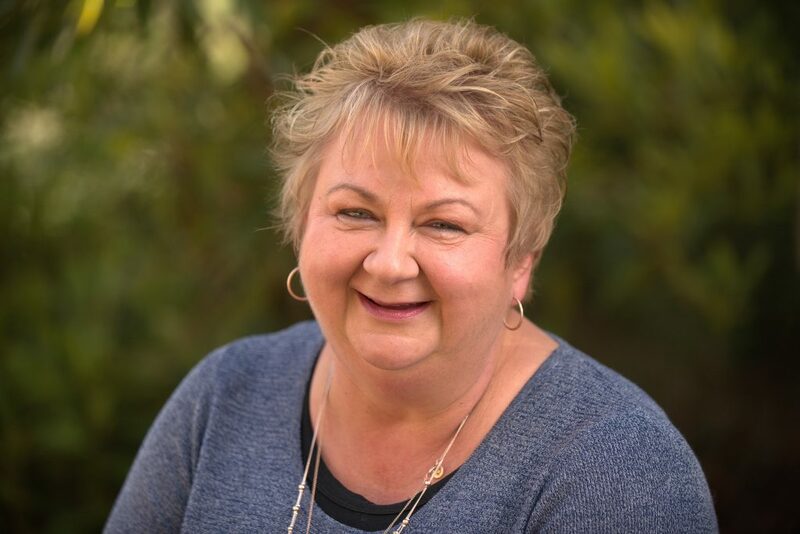 Their philosophy is to create wines with authenticity and passion from the Barossa, and Judy is one of the most authentic, passionate and fabulous women we know! Here’s her fabulous story. When, why and how did you first enter the wine industry? It originally began in the scientific field as a Microbiologist. I had a holiday job in a laboratory in Yalumba. I enjoyed the science and mathematical subjects in my secondary schooling and I used these skills while working in the laboratory at Yalumba wines as well as studying Microbiology at Adelaide University. Where has your career taken you so far? In my twenties, I moved into the admin sector and began to study accounting in my thirties while combining motherhood and the early years of Schild Estate. Being a small family business we all took on many roles in the early years based on our strengths as individuals. Over the course of the journey of Schild Estate our roles within the confines of the business have changed to ensure the business has the best prospects being utilised from our skill set. You are the Proprietor and Brand Ambassador of Schild Estate. Can you tell us the story of why, when and how this happened? The role was initially fulfilled by my parents and as they entered their twilight years I undertook more and more of the role. It was an easy move for me, the role requires someone to have the passion and integrity to showcase the brand message. Our main message at Schild Estate is that you can still shake hands with family members from three generations who have the family’s heart. What is the philosophy behind Schild Estate? Schild Estate wines are created with authenticity and passion. From real earth in the southern Barossa by generations of a family who have made that place their home. This is our brand strategy and it has its basis in our vineyards where we make wine based on ‘Time and Place’. A simple statement of ‘Time’ representing the vintage variations and ‘Place’ the unique parcels that we take from our various vineyards in the southern Barossa which represents the best of our soils and terroirs. What grape varieties do you make wine from at Schild Estate? And where are they sourced from? We are estate grown and all twelve vineyards sites are situated within an 8km zone of Lyndoch. The current plantings are made up of 75% red wine production and 65% of the red wine production is shiraz. Shiraz is the predominant source of what we do, however, we have undertaken a large assessment of our vineyards over the course of the years and we are now putting a large focus on our vineyard sites in the southern Barossa foothills, where our Chardonnay is being grown and our Riesling. What are your personal favourites from those you produce, and why? I have been brought up in the Barossa and my current favourite wines are between the 2013 Ben Schild Reserve Shiraz and 2014 Edgar Reserve Grenache. Both wines represent the unique individual vineyard sites that these two wines are sourced from predominantly. In the case of the Ben Schild Shiraz the wine has spent 24 months in French, American and Hungarian oak this adds a different element on the varietal of Shiraz. In the case of the Edgar Reserve Grenache the fruit is sourced from a 100-year-old Grenache vineyard. A wine made from an old vineyard such as this naturally adds an element of complexity and depth that you just can’t replicate from a young vineyard. Within the business – what’s a typical day like for you? Over the course of the year a typical day is generally spent on the road talking to people. I generally begin a conversation around the fact of determining whether they have heard about Schild Estate. If they haven’t I still take a sense of pride and passion in being able to install a small element of the unique nature of our vineyards and the wines that we make from them. How does your overseas experience translate to your day to day work? I still am amazed when I walk into a shop or a restaurant and see our wine on a list or a shelf. This image is so far from something that we ever envisaged all those years ago. My father’s statement at our family meeting was how about we make a little wine and sell it at the cellar door over the weekend. That point is so far from where we are now but the underlying process is still being able to share with people the wine that we take from the best parcels of our vineyards and make into wine that we enjoy. It amazes and humbles me still to this day. What is your absolute favourite wine and food pairing? And what should we keep in mind when matching food and wine? Sparkling Shiraz with a beautiful antipasto platter of all my favourite Italian products. Remember what your palate sees in each wine and how you need to pair that with the food you are consuming. A good menu talks about the flavour characteristics in the wine, use these to pair with what you are eating. I always choose what I am eating first and then I make my choose of wine to suit the food. Never let the food be the dominant character or the wine dominate the food. The two need to compliment not oppose each other. As a woman working in the wine industry, have you faced any challenges where your gender has ever been an issue? Probably, but anyone who knows me knows that my actions and words will be what I want to count, not my gender. In your experience, do women think about or talk about wine differently than blokes do? No, I think anyone who loves what they do will have the passion to talk about what excites them. In my belief, some people will complicate this issue of wine and make it difficult for the everyday person to understand. Find the people with integrity and passion about taking the industry forward without over complicating it and they are the people that you should listen to. What’s your number one tip for tasting wine? Trust your instincts and more importantly, your palate and don’t let anyone tell you what you should or shouldn’t like in a wine. The number question is do you enjoy this style of wine? – great – then never let anyone tell you anything different. The journey of discovering the next new wine to excite your palate is the best thing we can do. 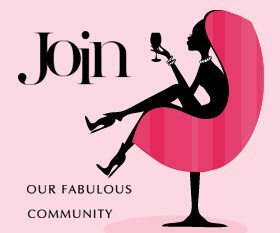 If there was one thing you could tell the sisterhood of wine-lovers out there, what would it be? Every time someone pours you a new glass of wine don’t be scared if you don’t like it. Be proud to say that isn’t what I enjoy drinking. I appreciate someone’s honest feedback because I think as a producer I can always learn more from the people that are drinking our wine, than anything we can do to develop our brand.